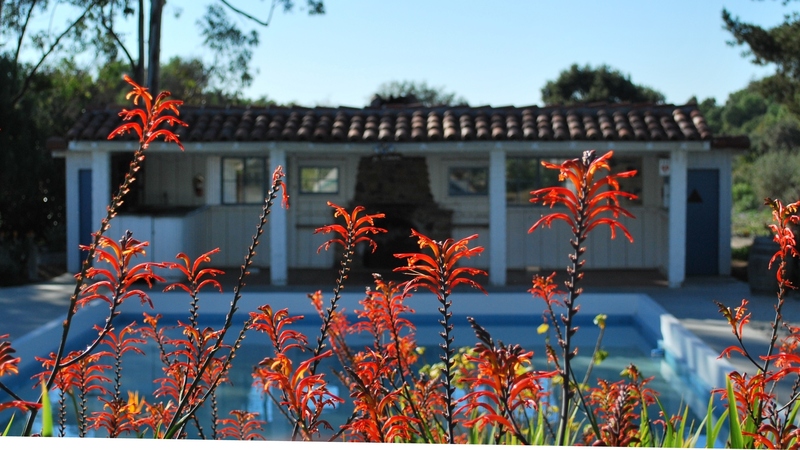 Leo Carrillo Park Improvements | F.O.C.R. Inc. Leo Carrillo Park Improvements – F.O.C.R. Inc. The stable and bunkhouse areas are expected to be used for public and private events and will include interpretive displays. Additionally, the historic corrals and bull pen post and plank fencing previously located between the stable and chicken coop will be reconstructed. The project will require installation of drought tolerant landscaping and irrigation in selected areas around the stable, as needed for storm water management. The second part of the project consists of the construction of a new public restroom facility equipped with plumbing and a janitorial storage area. 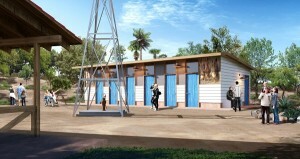 The public restroom will be located in an area south of the stables where a dilapidated chicken coop once stood. The structure will be designed to replicate the original facade of the chicken coop, incorporating horizontal wood cladding. Additionally, the project will feature installation of drought tolerant landscaping and irrigation in selected areas around the restroom. All work on the projects will comply with the Secretary of the Interior Standards for the Treatment of Historic Properties Standards for Reconstruction. The park will remain open during construction, however access to the stable and chicken coop areas will be restricted. Access to the path and east footbridge to Deedie’s House will also be restricted. Work is expected to be complete in summer 2018. There may be construction noise from time to time. We’ll make every effort to limit noise, especially in the early morning. 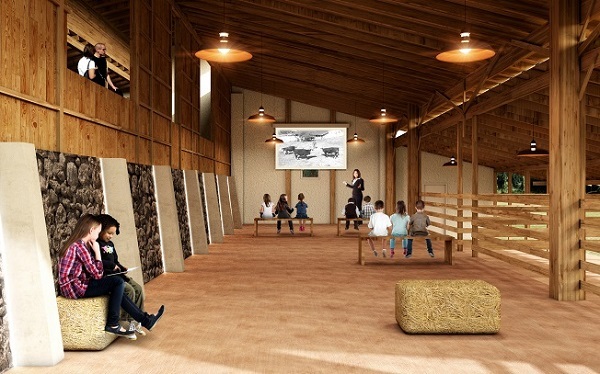 The primary objective of the outdoor interpretive sign plan is to welcome and orient the visitor, while providing meaningful connections with Leo Carrillo, ranch history, and the native people, plants, and ranch residents before and during Carrillo’s time at the Ranch. The plan will be implemented during a three year timeframe beginning in late 2016.